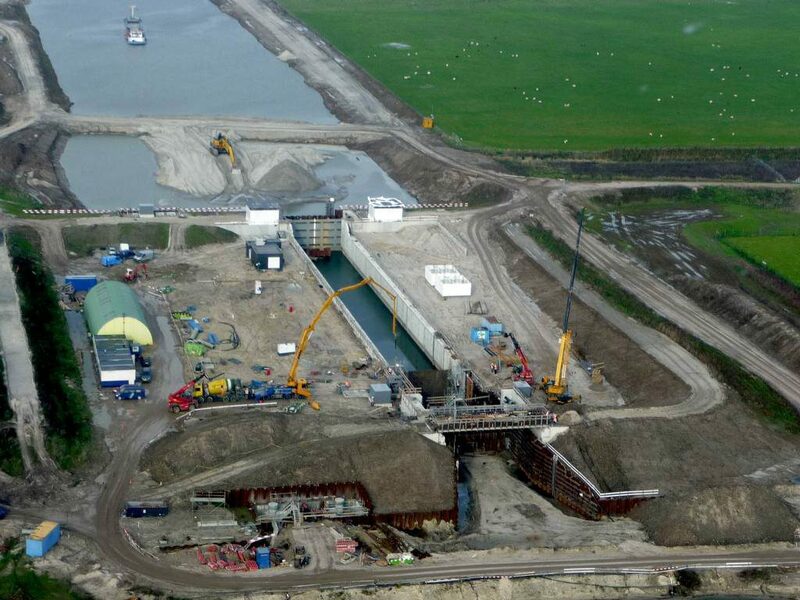 The WillemsUnie combination (a partnership between the VolkerWessels companies Van Hattum and Blankevoort and KWS Infra and the companies GMB and Van den Herik coastal and bank works) has been commissioned by Rijkswaterstaat for the construction of the Zuid-Willemsvaart between the Maas and Den Dungen. With this assignment an amount of € 150 million is involved. 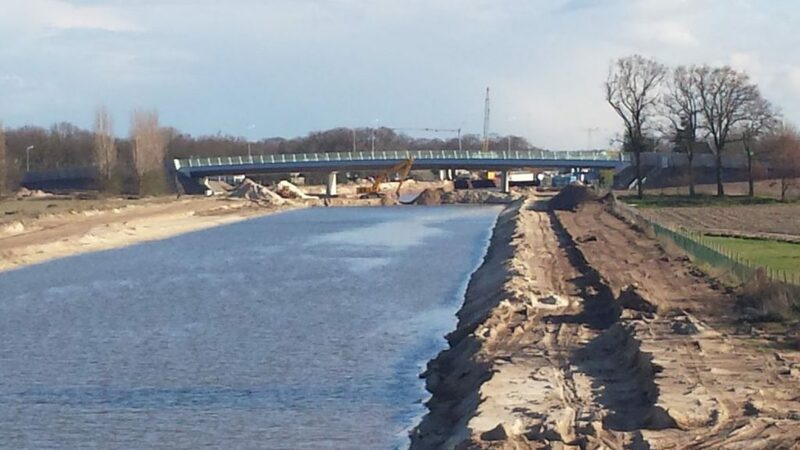 The WillemsUnie will construct the new connection, which branches off the existing canal near the Dungensebrug. Via Rosmalen and the Koornwaard, almost parallel to the A2, the canal runs towards the Meuse. 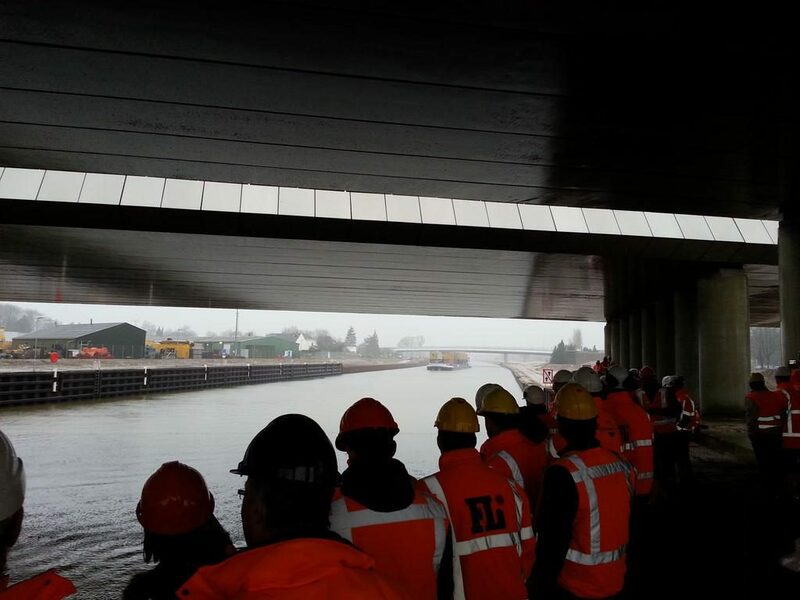 Because the new canal is suitable for larger vessels, the accessibility of Veghel is improved and offers new opportunities for the development of economic activity in the area. The implementation of the project will start in mid-2011. To maintain the connection between the two banks, six bridges are being built. The two new locks ensure the regulation of the water level in the canal. ProNed started in 2013 with the treatment of all concrete parts. MAVRO has the specifications for protection against moisture and graffiti from the tunnels, sluices and columns. Ultimately, more than 25,000 m2 is provided with impregnating agents, Nano coatings and anti-graffiti coatings.